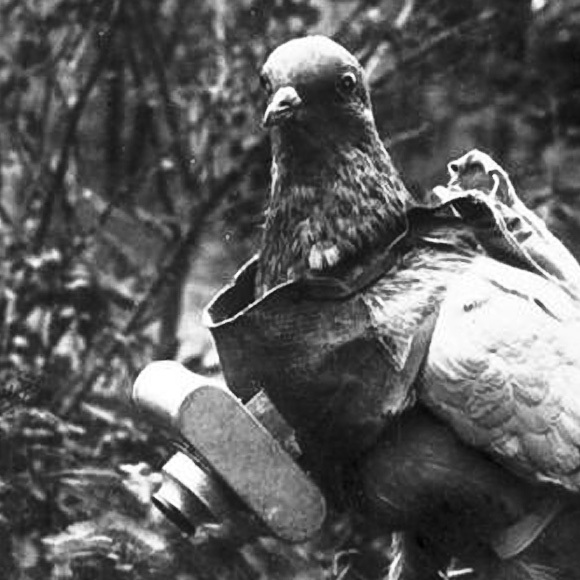 The life of a pigeon can be a little mundane unless you are drafted into the Royal Air Force and find yourself on bombing missions, accompanying submarine hunters or parachuting into enemy territory with spies! 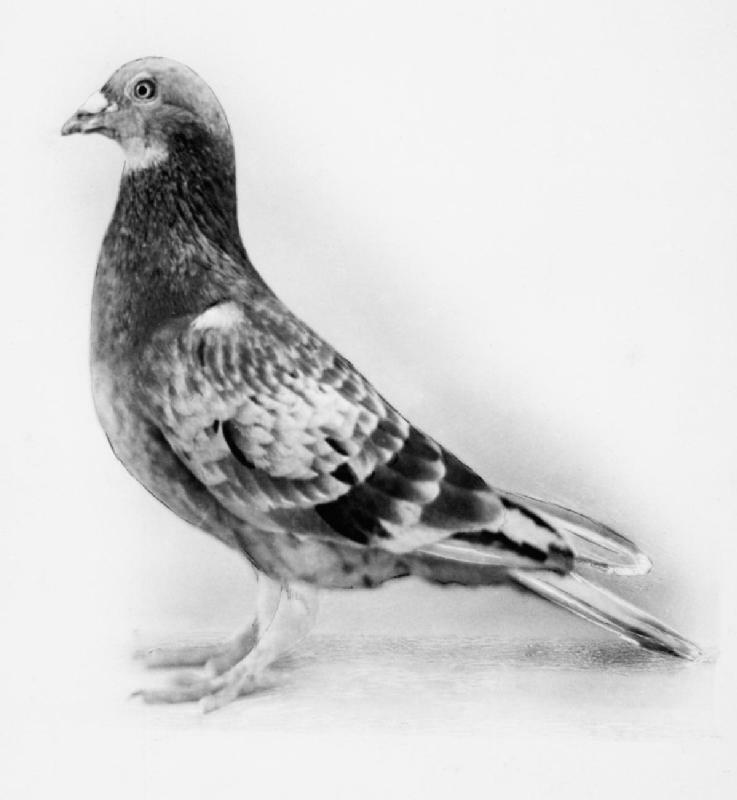 This is the story of the humble homing pigeon, drafted into service! 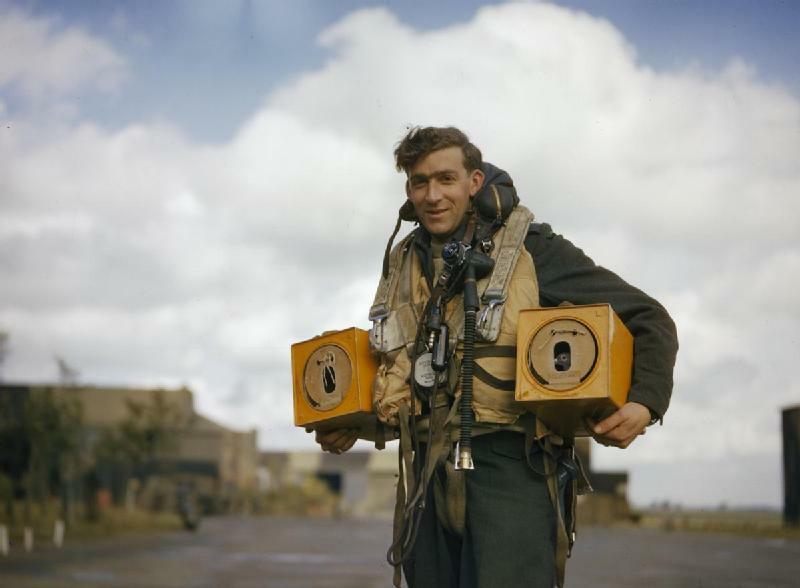 An RAF bomber crew member heads off with his pigeons. 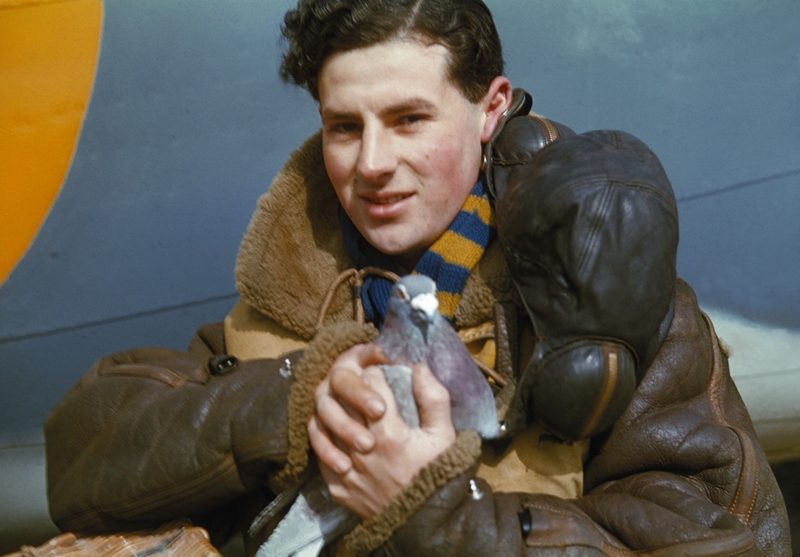 Not to be outdone, Coastal Command shows off their feathered friend. The Dickin medal winner, Commando! 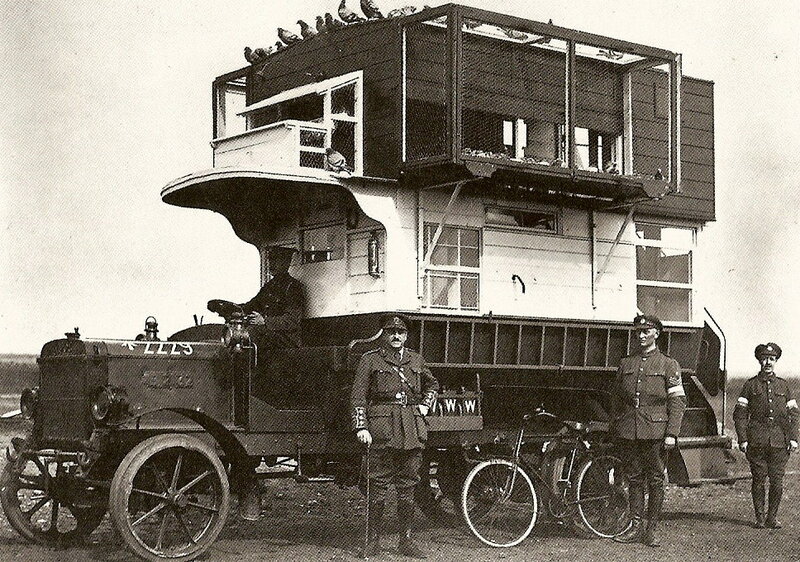 A mobile pigeon loft of World War 1. 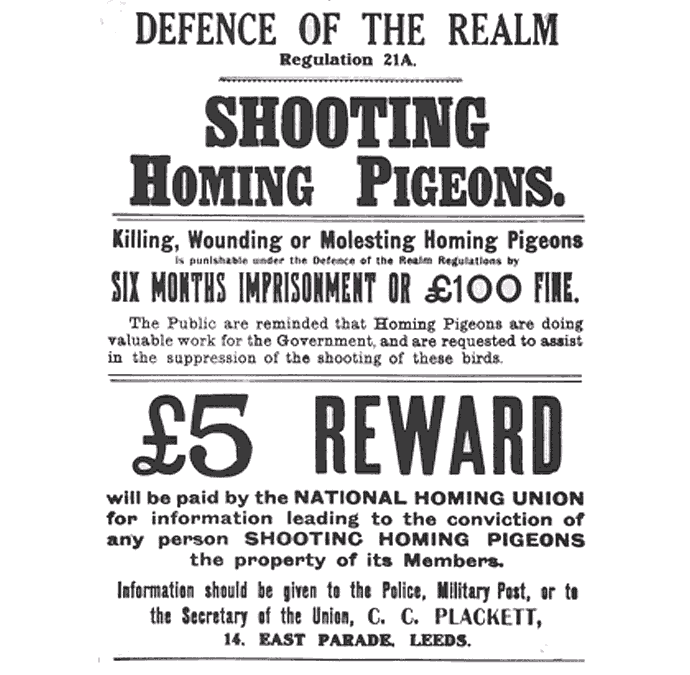 Photographs displayed under Creative Commons licence, with thanks to UK Gov, the German Federal Archive and the Imperial War Museum.